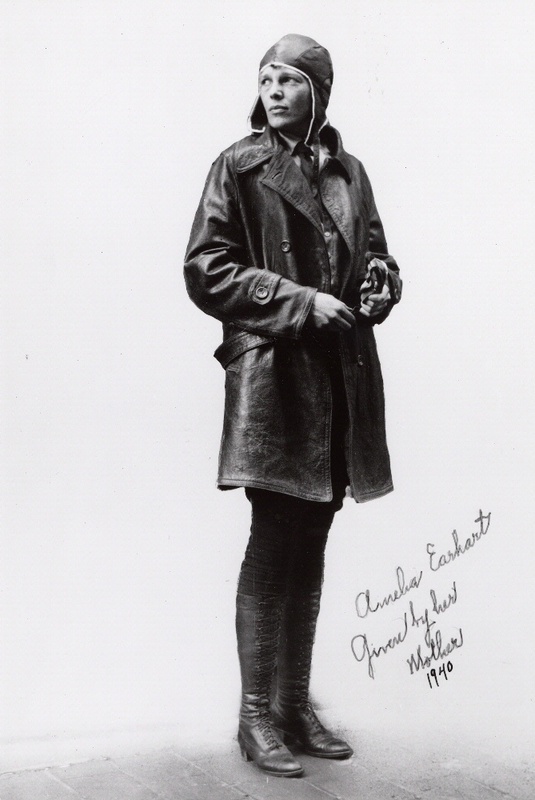 Amelia Earhart wrote two books about her flights as well as articles for Cosmopolitan Magazine and National Geographic. 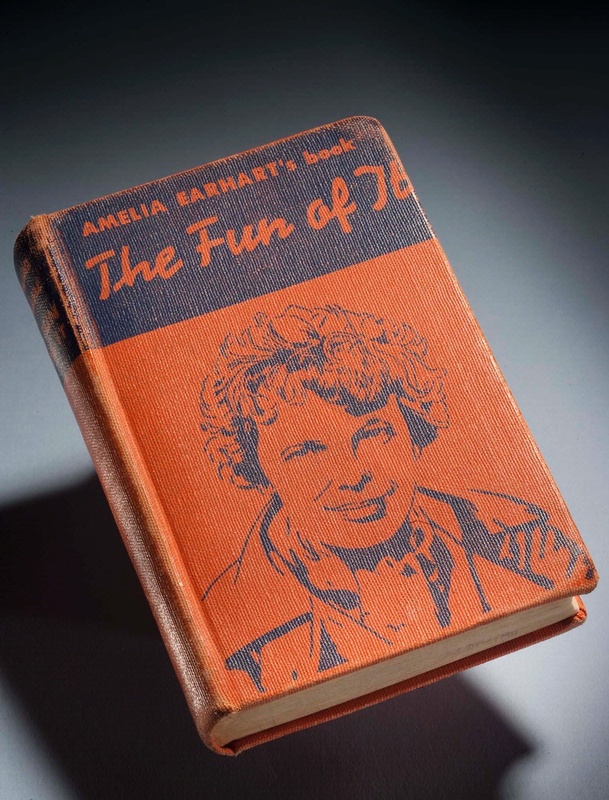 Amelia Earhart wrote books about her flights—20 hours and 40 Minutes, The Fun of It, and Last Flight—along with articles, editorials, and columns for many magazines and newspapers. 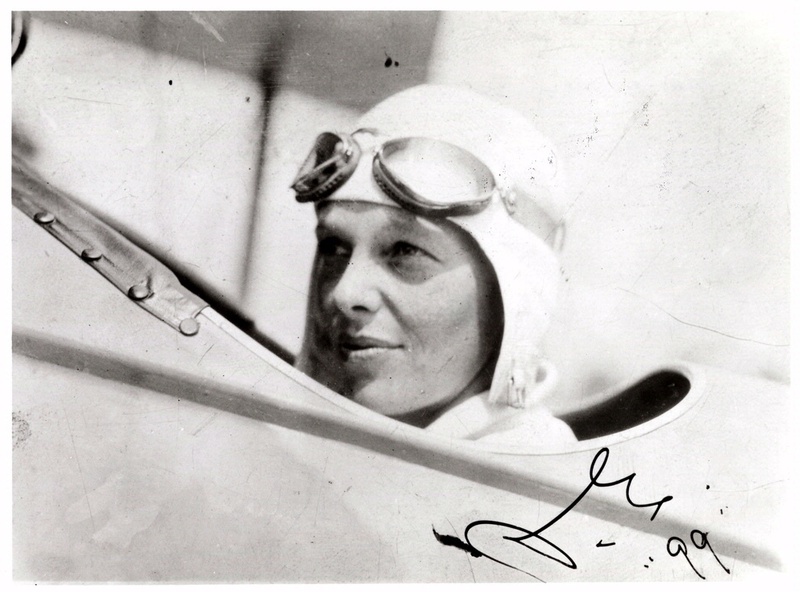 She served as aviation editor for Cosmopolitan Magazine and, like Charles and Anne Lindbergh, wrote about her flights for National Geographic.